I sell all records from my vinyl collection (mostly Library Music). If you buy with total amount of 1000$ (not in a single transaction. 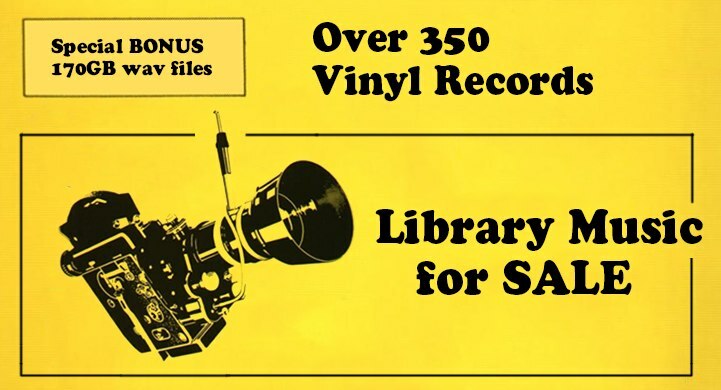 Just for all time you have purchased from me), you will get a high-quality vinyl rips (on BLURAY dvds, around 170 GB of WAV files) of all LPs that were in my own hands for all time (around half of thousand vinyls). Golden Records - FC 1002 - What's New Charlie? Network library - WhisperDisc - Finally... a production music library that sounds great! + insert and book! Records still up 4 sale!